May buy any quantity. Limit $100 per person per visit. Must use entire voucher in 1 visit. Not valid for batteries or tires. Not redeemable for cash or cash back. Some restrictions apply, see store for details. Not valid with any other sale or offer. Valid at the Provo location only (1556 N State Street). Vouchers ship for free.See the terms that apply to all deals. 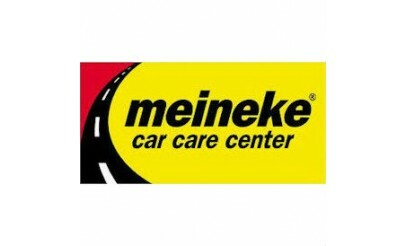 From batteries to belts and oil changes to air conditioning, Meineke Car Car Center offers everything your car requires to run better and longer. 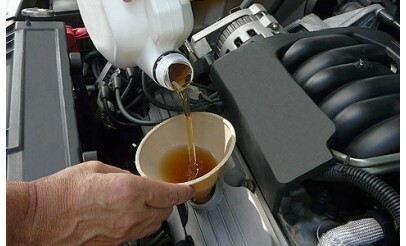 Meineke Car Care Center provides quality automotive car care services from honest and professional technicians to restore your car to top condition. 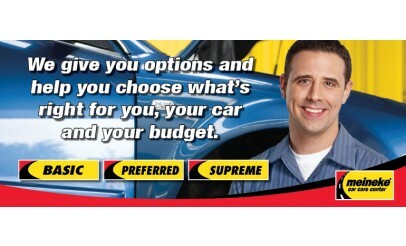 Make Meineke your "One Stop Shop" for Complete Auto Repair!